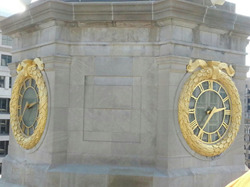 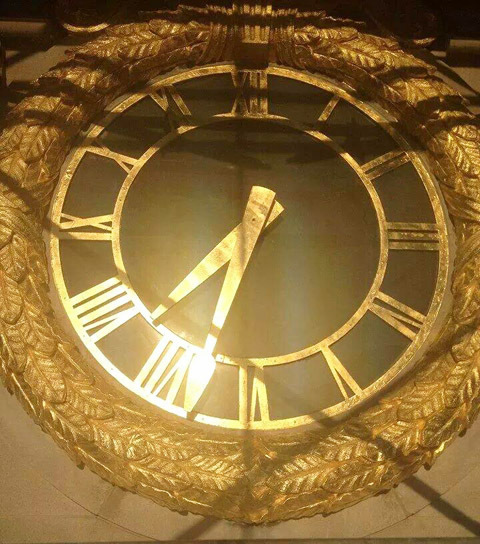 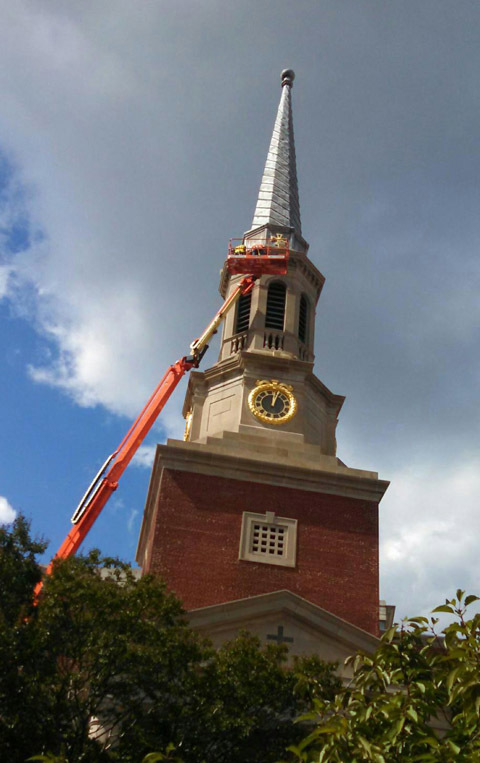 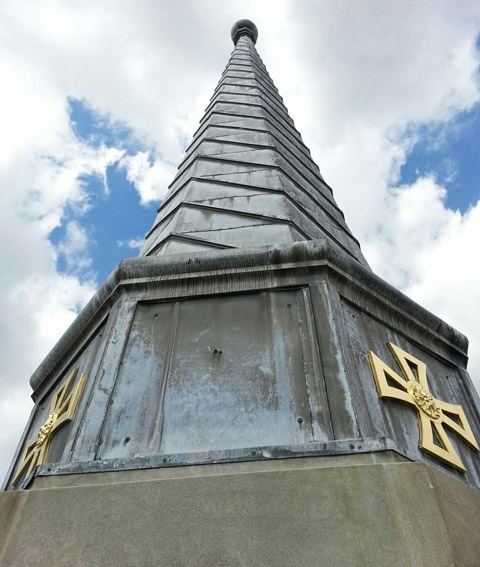 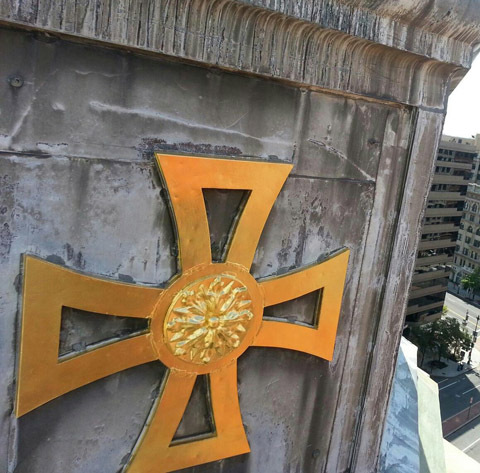 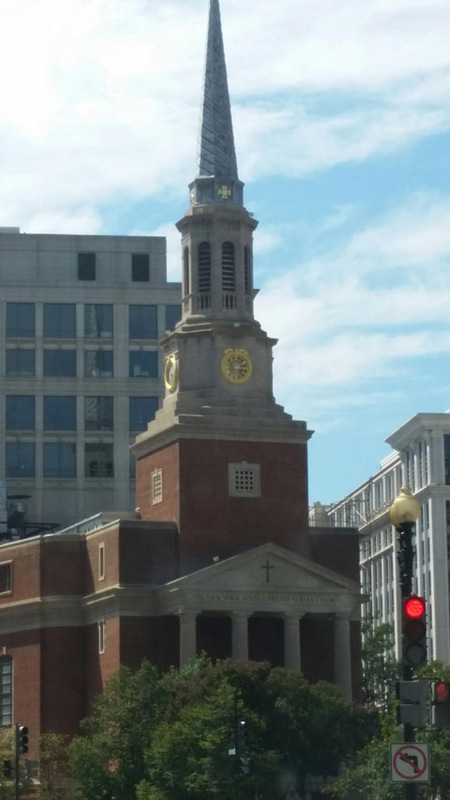 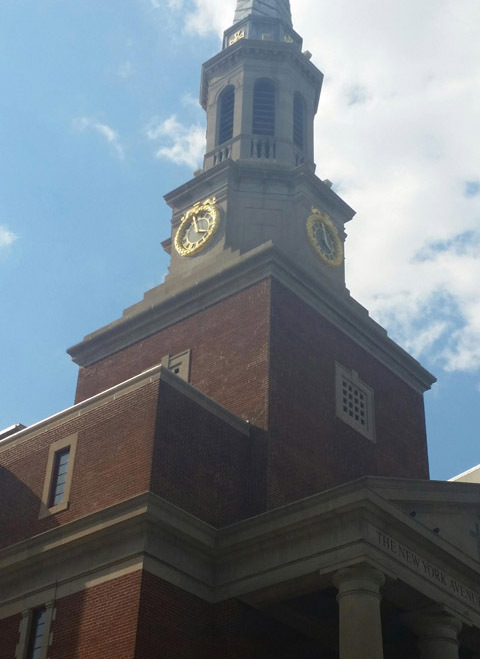 ATS Studios executed the 23 3/4 carrot double weighted gold leaf application on 4 historic clocks, 4 precast stone wreaths, 4 crosses, and the finial ball on top of the church spire and steeple. The New York Ave Presbyterian Church has had over 17 US presidents attend here and is known to be president Lincoln's home church that he attended every Sunday. 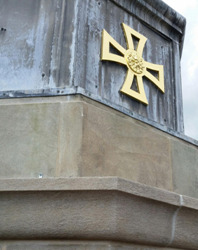 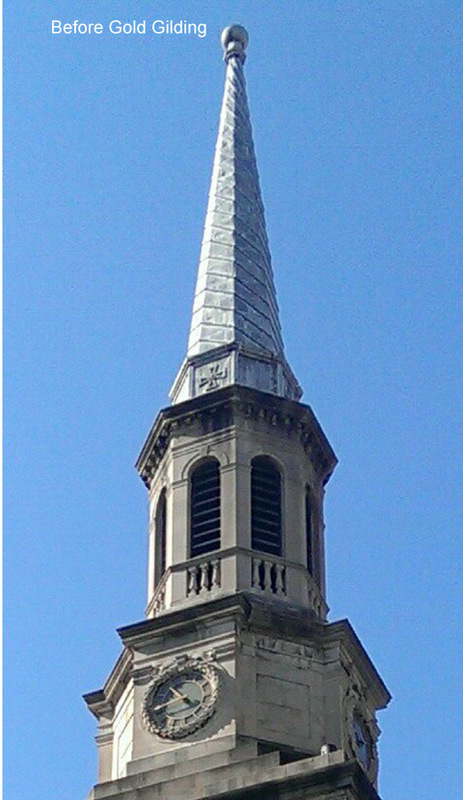 Scope: 4 historic clocks, 4 precast stone wreaths, 4 crosses, and the finial ball on top of the church spire and steeple.